The focus of this article is going to be on utilizing JOINs. We will start off by talking a bit about how JOINs are going to happen and why you need to JOIN data. Then we will take a look at the JOIN types that we have available to us and how to use them. JOINs in TSQL are typically going to be done on the FROM line. In this article, we will talk about CHECK constraints. 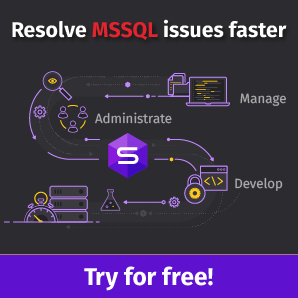 We will see how to add CHECK constraints to SQL Server table columns and discuss the pitfalls you may encounter when using this type of SQL Server constraints. 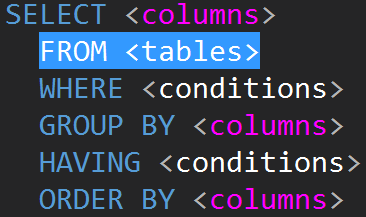 CHECK constraints are simply conditional statements (predicates that return TRUE or FALSE) that refer to table columns for maintaining data integrity. When one inserts data into a column or several columns in a single row, CHECK constraints come into action. They evaluate the data to be inserted. In case the data does not meet the condition specified in the CHECK constraint, the insertion fails. This is the second article in a series of articles about SQL Server In-Memory OLTP. Nowadays security and data privacy are in special focus. When I deliver a training, I always refer to a DBA as the “guardian of the data.” There are two aspects of being a guardian. The first one is integrity. It includes tasks like checking database consistency, creating backups and in case of problems being prepared to fix the database by having well designed, comprehensive DR plan.